What’s new in the AMPELMANN world? Lots of things! We are pleased to be able to unveil our new products for you here. They were designed with a lot of love and are now waiting to be discovered. 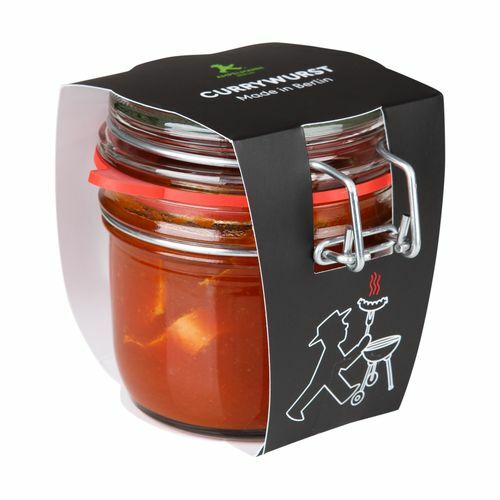 You will be able to buy the new products online in our Webshop as well as our AMPELMANN shops in Berlin. The small LED table lamps are available in two versions. 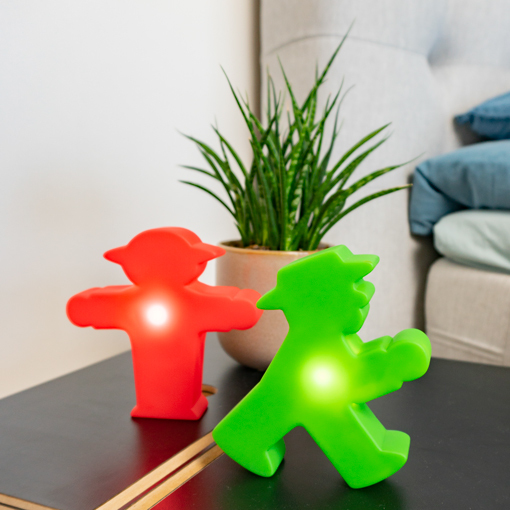 They are only 12 cm tall, can be placed in any room and will let your home shine bright in green or red light. The vegan version of our bestseller is now finally available! All the typical Berlin things in one game. Finding the matching pairs just couldn’t be more fun! 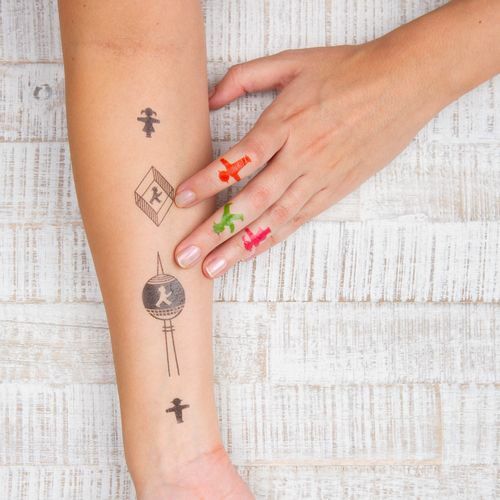 These temporary tattoos will let you declare your everlasting love for Berlin and your favourite street icon! Socks for women, men and kids in a trendy retro look. 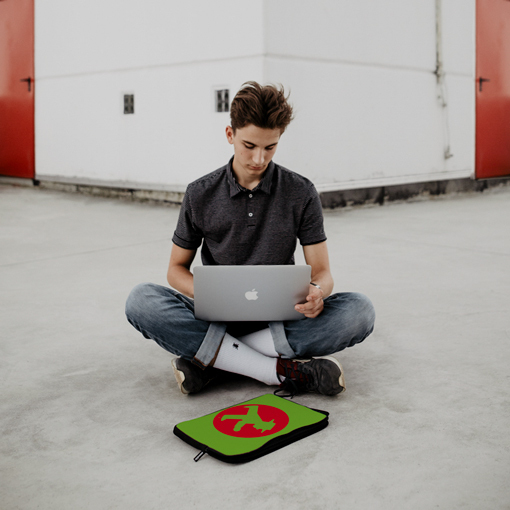 A wide variety of cases for all your electronics with a new AMPELMANN Design are now available at caseable. 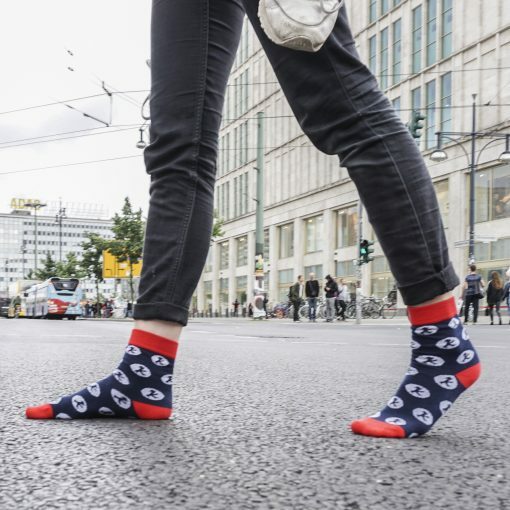 Check them out and bring your favorite Berlin symbol and lots of color into your days! 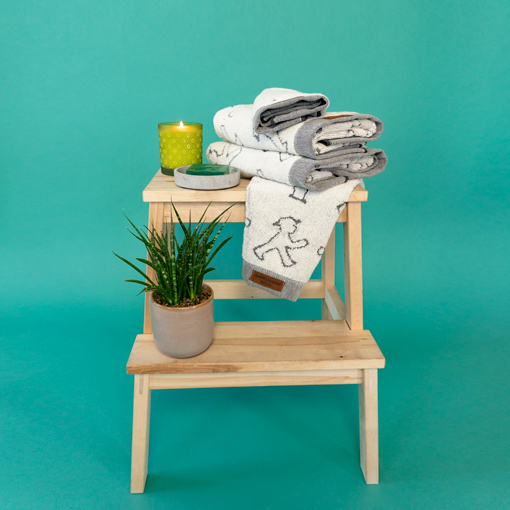 Towels from Möwe made of 100 % cotton terry cloth in a new design. Two Berlin originals in one product! A casual polo shirt for ladies made of 100% cotton.